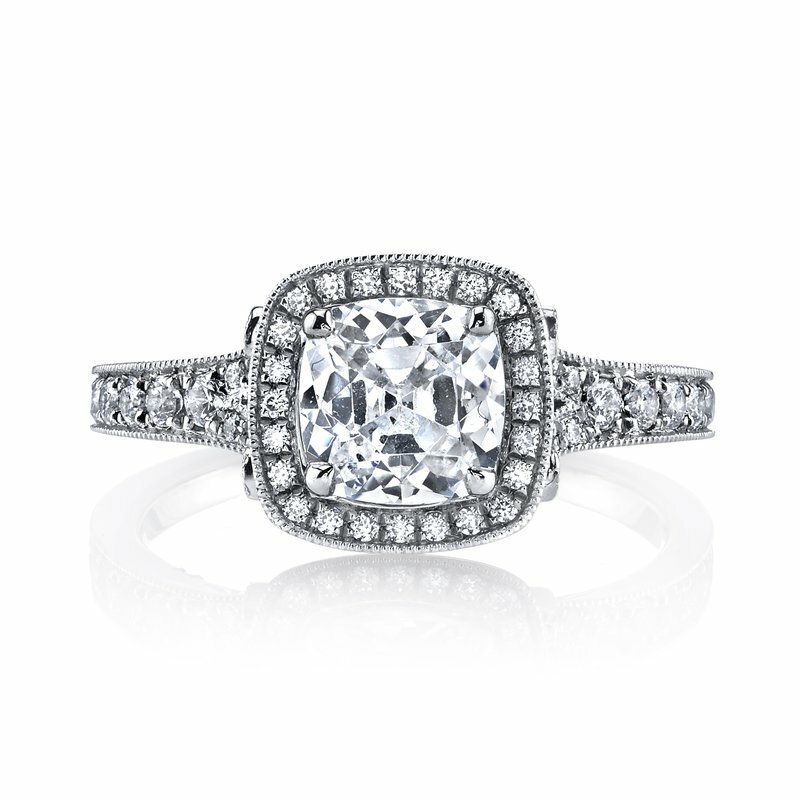 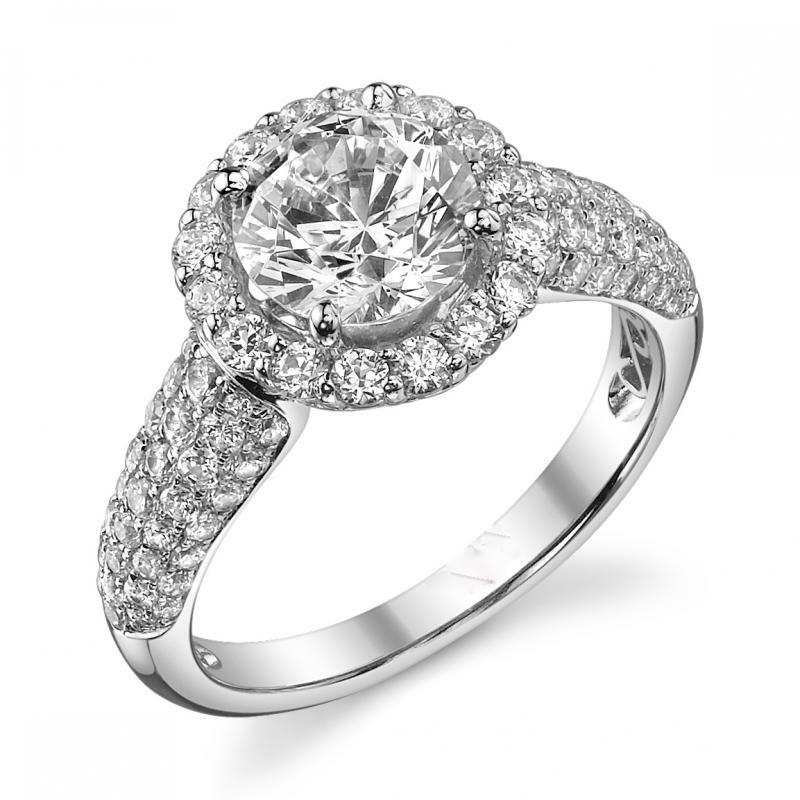 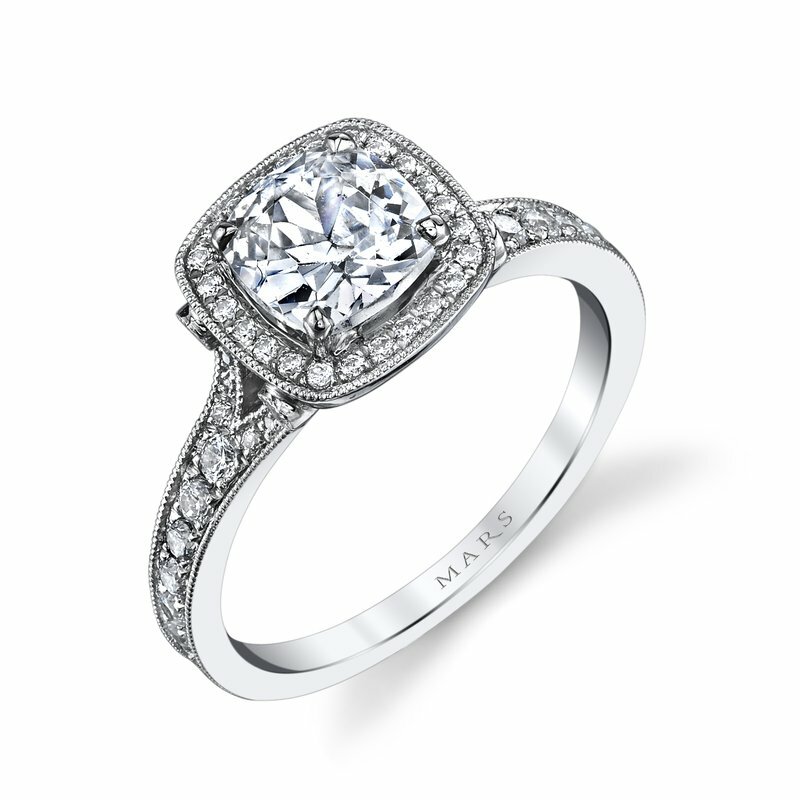 Center stone is 1.00ct SI-2, I and the ring is custom made to your finger size with 1.10cts of fine white diamonds to match. 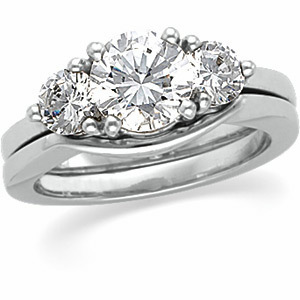 .75ct Three Stone Engagement/Anniversary Past Present & Future Ring. 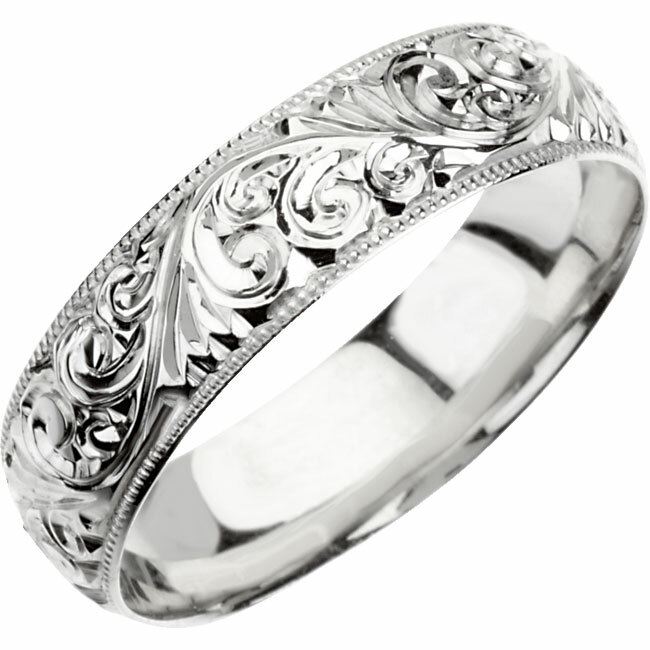 Wedding band included.